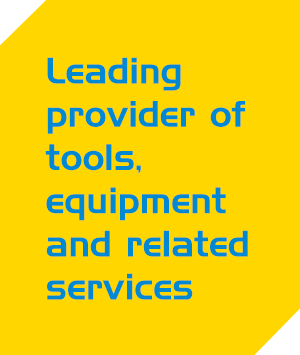 The HSS Hire Group is a leading provider of tools, equipment and related services in the UK and Ireland. Our nationwide network ensures easy access to an extensive range that has grown to include specialist capabilities including power solutions business, ABird and powered access provider, UK Platforms. Focused on delivering Safety, Value, Availability and Support, we work predominately with ‘business-to-business’ customers in the ‘fit-out, maintain and operate’ sectors. We are dedicated to helping them all work safely, efficiently and cost-effectively. 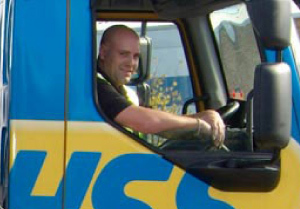 Our team of HSSers are the reason we’re able to deliver a hire experience that, we believe, is the best in the industry so we’re committed to making sure they have the skills and support they need to flourish. We take a responsible approach to the way we conduct all business activities and we’re ISO9000, ISO14001, OHSAS18001 and Safe-Hire Certified. We hold Investors in People status and we are the only tool and equipment hire company to have achieved a four star British Safety Council Award. 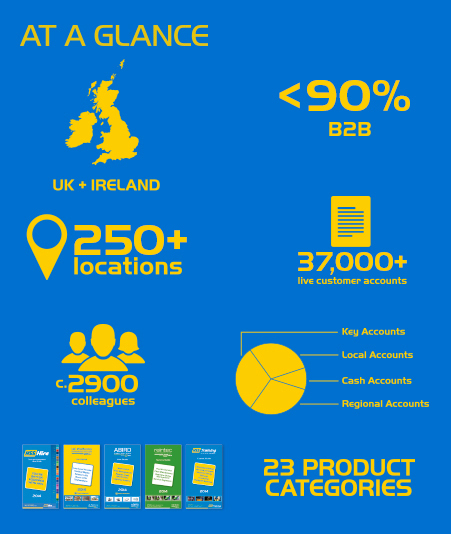 We’re delighted to share our story with you.